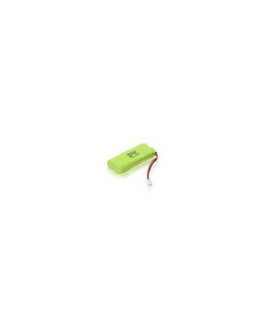 Specifications: Oem productNimh batteryCapacity: 300mAh, 4.8VDogtra BP12RT battery, for transmitter .. 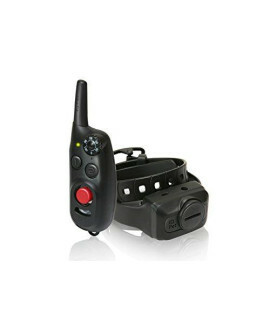 Specifications: Learning vibration system10 Levels of stimulation and a non-stimulating vibration mo..
Dogtra iQ CliQ Remote Training Collar with Built-in Clicker? 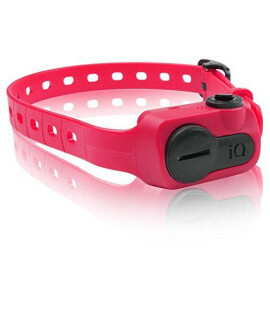 Specifications: 100 yard distanceWaterproof collar and water resistant transmitterSmaller sized trai.. Specifications: 10 Levels of stimulation plus vibration only modeConductive plastic contact pointsWa.. 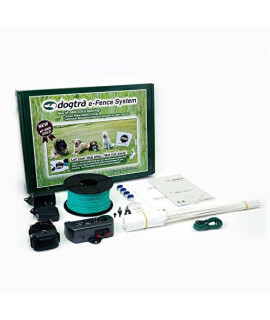 Specifications: up to 40 acres5 correction levels2 hour quick charge one collar includedDog outdoo.. 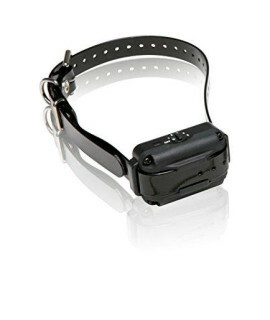 Specifications: for dogs 15 pounds and up5 correction levels2 hour quick chargeExtra collar for the..